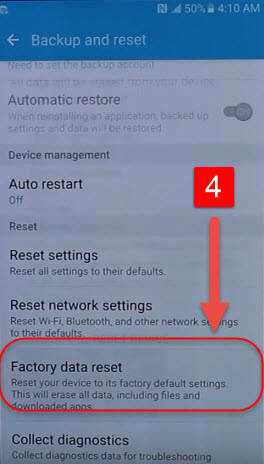 If you’ve forgot about the Google Account for your Samsung note 7 which was previously synced or you reset your device and during the setup process it asks you to sign into the same google account that was previously synced on the device. 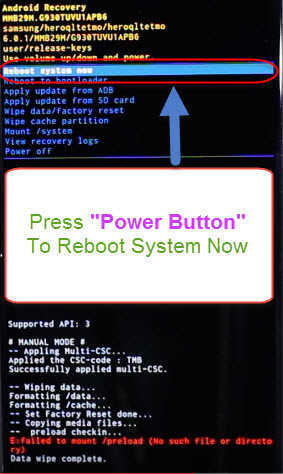 If this message is appearing on your phone: “This device was reset. To continue, sign in with a Google Account that was previously synced on this device, Enter your Email”. Why Google Account Bypass is appearing on my screen after resetting my device? Well, It was introduced by Google in Android 5.1 as kind of a Anti-Theft type security measure to ensure that a phone was reset without first removing the account from the phone, that only that original user could give back. So, it is the part of the phone’s security system. So, now my business has come up with a way to be able to remove that lock from the phone and that’s what actually I’m gonna teach you in this article. 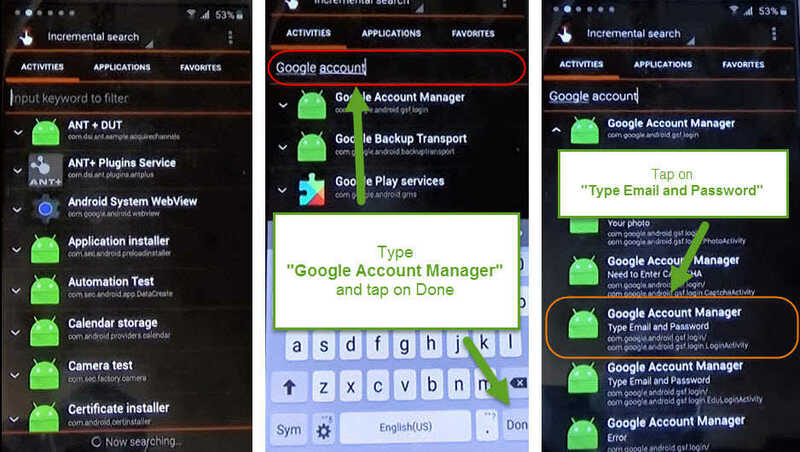 Only way is here you need to Bypass the gmail account with FRP so that you can start using your phone again and that lock no longer appears on your screen. 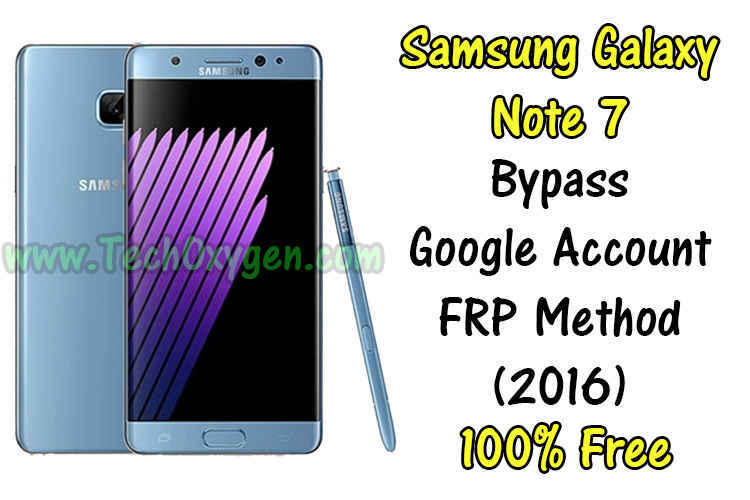 Follow these simple steps to bypass google account on Samsung Galaxy note 7 FRP Method. 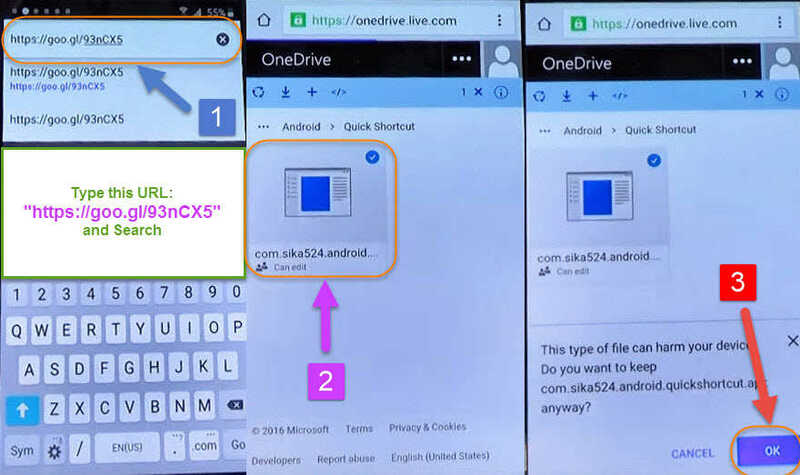 First Download this Application : com.rootjunky.frpbypass-1.0.apk (On the 3rd Position of RootJunty Site) and put it into your Micro-SD Card. 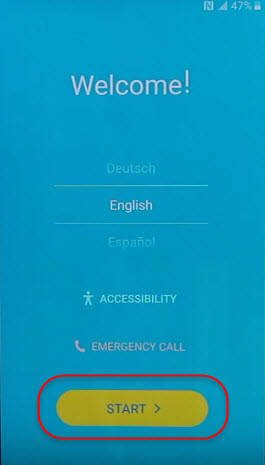 Select your language, Connect to the WiFi network and make sure you’ve a SIM Card in your phone. Now Download and Install : “Realterm_2.0.0.70_Signed_Wrapper_setup.exe“ in your “Computer”. 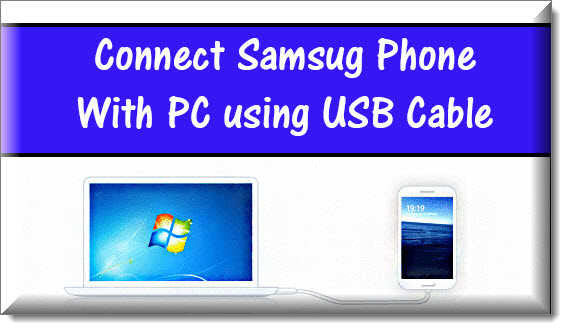 Make sure your phone is connected to the WiFi then connect your phone to your computer with USB data cable. Step 4. 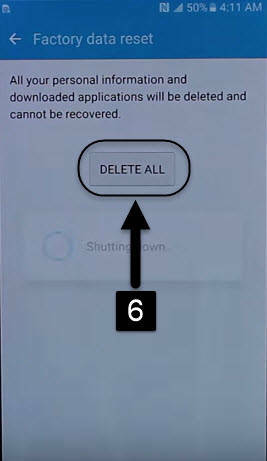 Once you are on this screen you don’t need the computer any more so just disconnect the USB Data cable and follow these steps to finish the process. 1st. 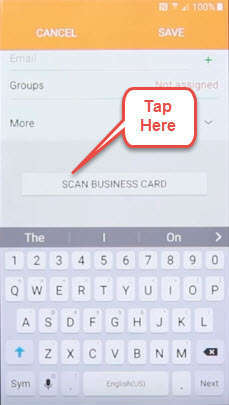 Now screen down and you’ll see option “SCAN BUSINESS CARD” tap on it and the popup will appear. Hit on “Download” > “Agree“. 2nd. 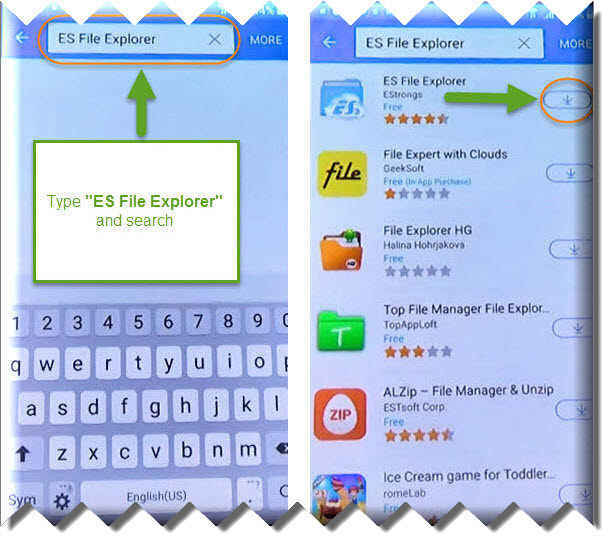 Here you’ll be on “Samsung Play-store“, tap on search bar and type “ES File Explorer” and hit on install, now here it will ask you to enter your Samsung Account. Enter the Samsung account if you already have one otherwise just hit on “Create Account” to create one then install that application. 3rd. Once the app installed, Open it and hit on “/” to navigate and scroll down to find out “STORAGE” > then tap on “Your SD Card” in this folder you’ll find “com.rootjunky.frpbypass-1.0.apk” which you already downloaded to your SD card before. 4th. Now click on Application > Install > Package Installer > Settings > and go to Unknown Sources and make in switched “ON” and install the FRP Bypass. 5th. Once it installed, Hit Open > click on top right corner > Browser sign-in > OK.
Now here you can put your own Google Account to get rid of this problem, So sign-in to your Google Account and then it will let you back to the Frp Bypass Screen. Once you signed-in all you need to do it “Restart” your phone. Finally, you can now setup your phone and it won’t ask you to put the Google Account any more because you’re already logged in. So, Finish the setup and start using your phone again. 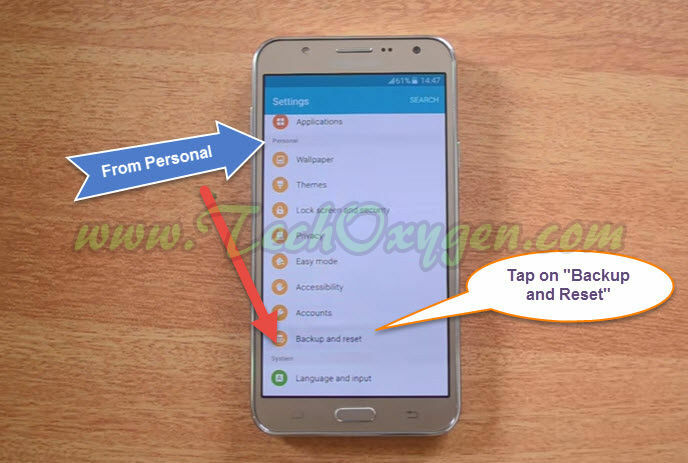 This was the complete guide to Bypass google account Samsung Note 7 and it will work for any device, Bypass note 7 FRP Method or you can also bypass note 5 and other Samsung 2016 models and all other 2015 models too. 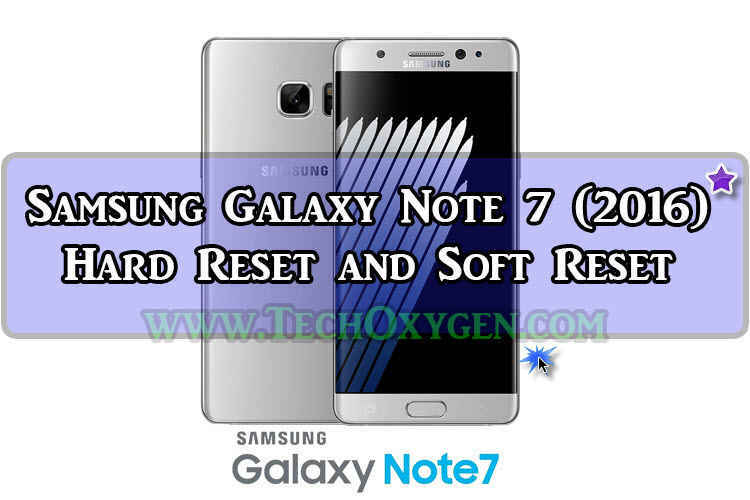 If you still need any help regarding Bypass Samsung note 7 or any other Samsung phone. Feel free to ask me in the comment below. 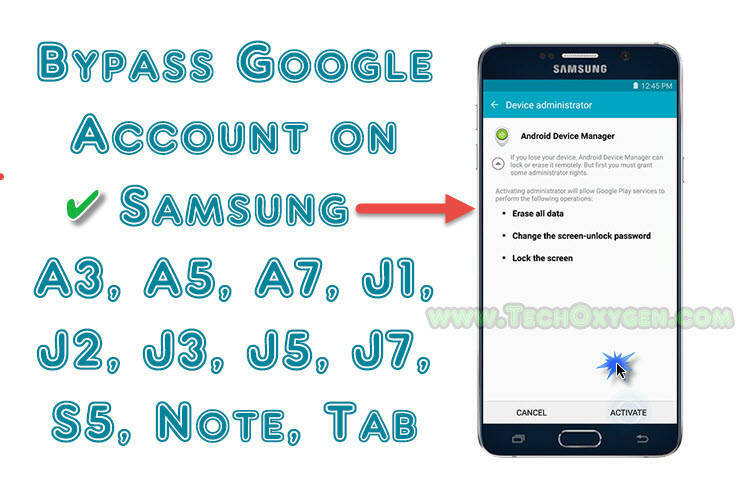 How to Bypass Google Account on Samsung A3, A5, A7 or Samsung Galaxy J1, J2, J5, J7 or S5, Note, Tab. 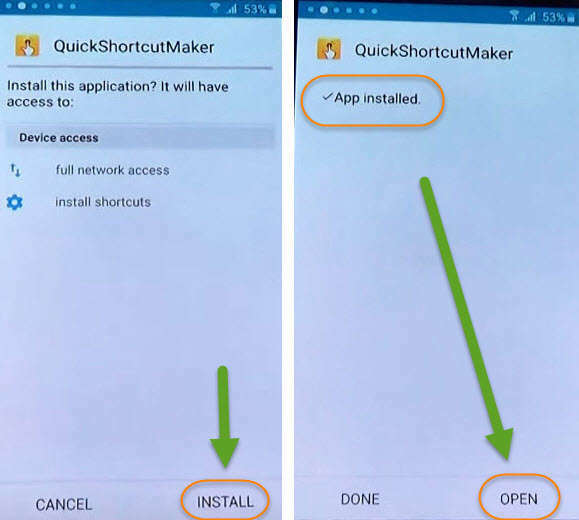 This method works for all Samsung Devices and it is very easy to configure this is a new method you can use this to Bypass your phone. 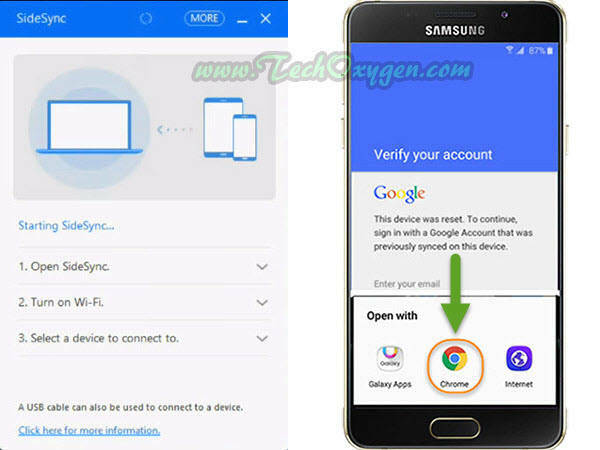 This is the complete guide to Bypass Google Account on Samsung Phone any device. 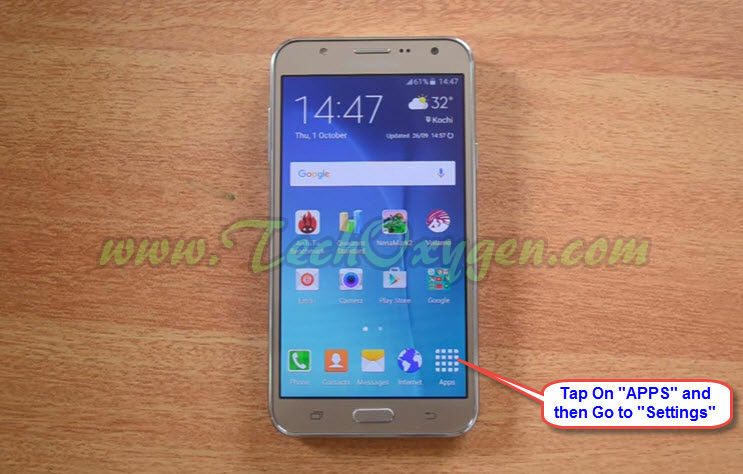 Like Samsung Galaxy J1, J2, J5, J7 or Samsung A3, A5, A7 you can also use this method to Bypass gmail account on Samsung tablet or note. 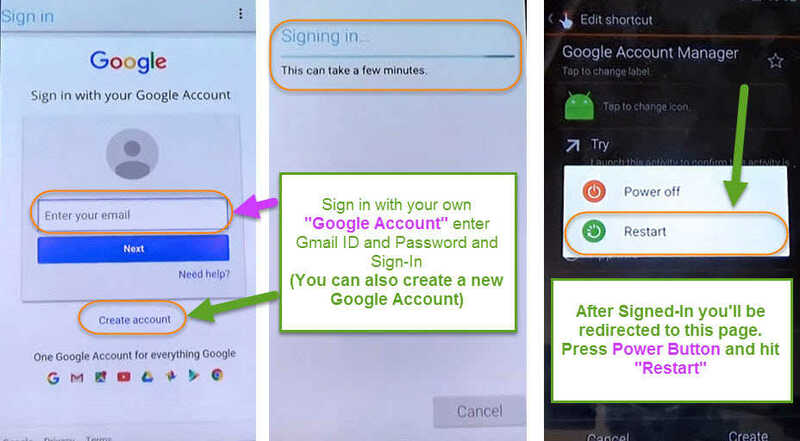 If you are having any issues regarding your Google Account so you can use this method and it really works your phone will work fine after applying this method. 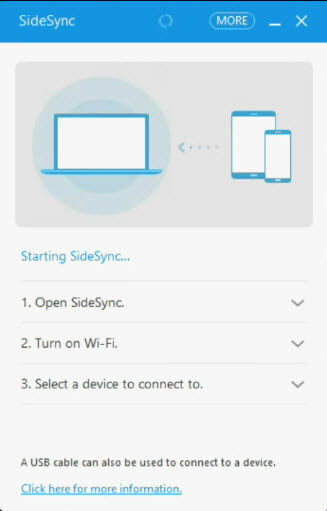 1st Step: Download and install “Samsung SideSync” into your computer. Then open Samsung SideSync software and leave it on your desktop. 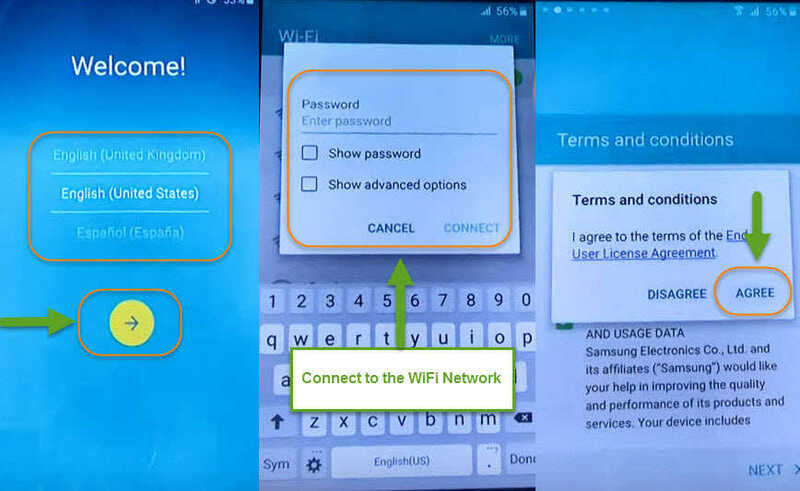 2nd Step: Grab your phone and click on the “Yellow Arrow” on the phone screen now connect to your WiFi network. After that Tap on NEXT > NEXT > then Agree with Terms and Conditions. Now “Verify Your Google Account” screen will appear, now you need connect your phone to your computer with micro USB data cable. 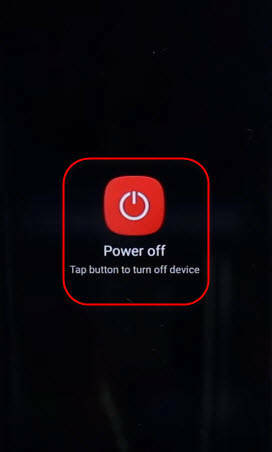 3rd Step: Once connected to the computer, the Windows will appear on screen of the phone and with ‘3 Icons’ tap on “Chrome Icon”. 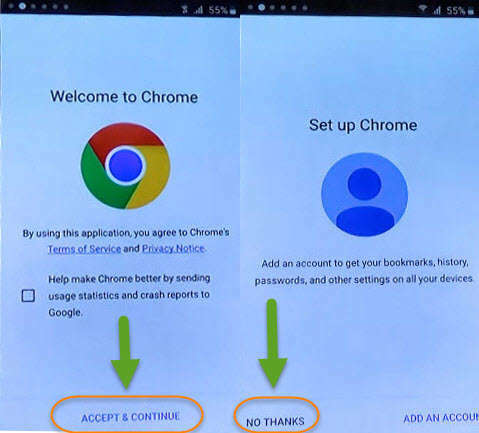 You can disconnect your phone from USB, then tap on Chrome > Accept and Continue > No Thanks. Tap on the Search bar and type this link “https://goo.gl/93nCX5“ after that tap on com.sika524.android.apk > Tap on OK to download the application. 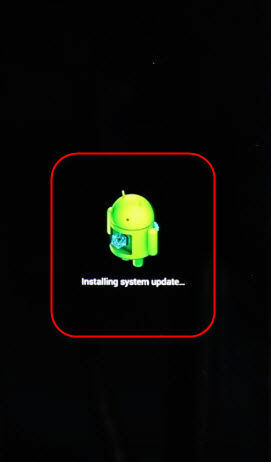 4th Step: Press Back < button, Tap Agree > UPDATE > Okay > and wait until the update is installed. 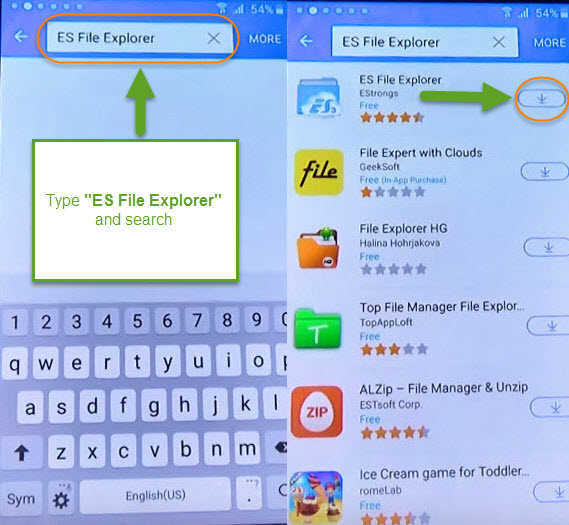 Once the update completed tap on Samsung Galaxy Apps on the screen > Search bar > and type here “ES file Explorer” now tap to download this application. 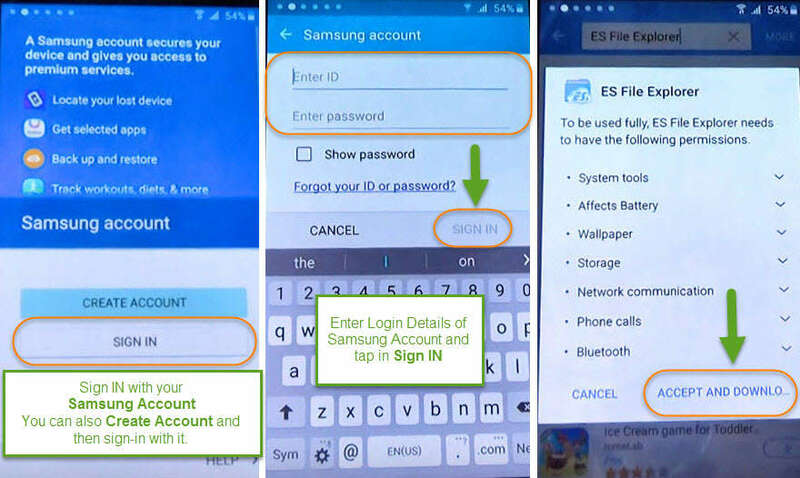 5th Step: After that you must Sign in to your Samsung Account and if you don’t have Samsung account make a new account and sing-in with it. 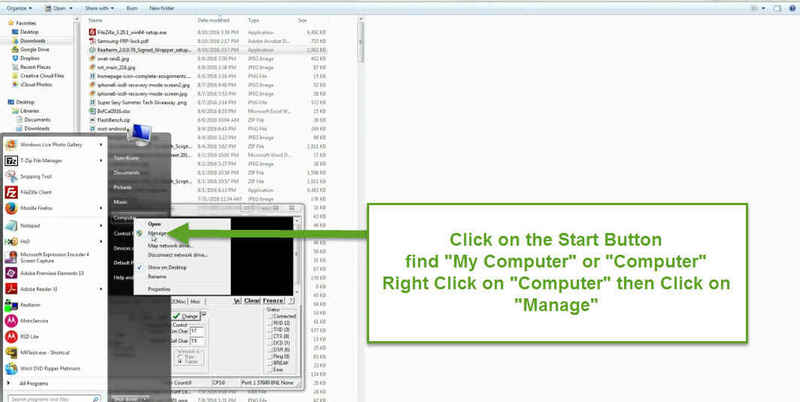 Download the file explorer and wait until its downloaded. 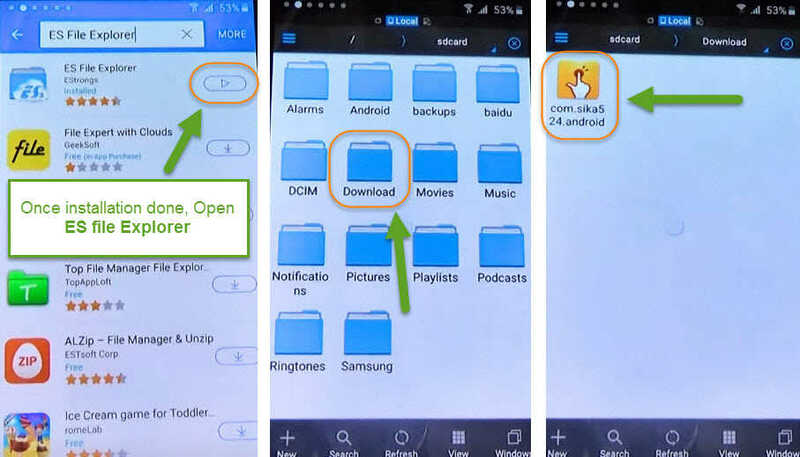 6th Step: Once the file is downloaded tap on Play Button > Download > now you’ll see the application “com.sika524.android” that we downloaded before. Tap on it and install > Settings > Scroll down to enable Unknown Sources > tap on Install again. Tap on the search bar type “Google Account Manager” then tap on DONE and select Google Account Manager with the first search result. Here you’ll see many “Google account managers” make sure to click on the Account Manager with “Type Email and Password”. After that tap on “/Try” and then you will see the screen of retype password here tap on (“:” Three points of the Front Right corner of your screen) then tap on “Browser Sign in“. Last Step: So now you’re on the Gmail Login Account page here you can enter your own Google Account which you use and you have access to. Congrats! Once you Signed in with your Google Account just restart your phone. 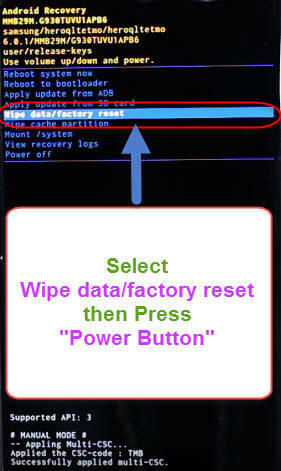 After restarting you can setup your phone as new and start using it again. 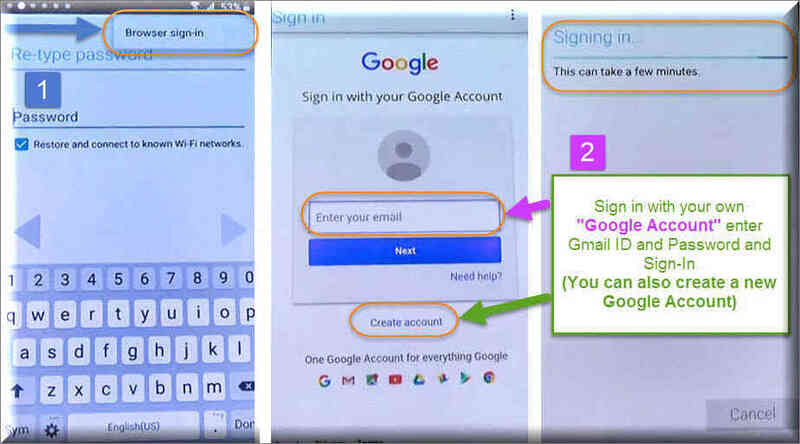 I hope you’ve completed this method to bypass google account on your phone. 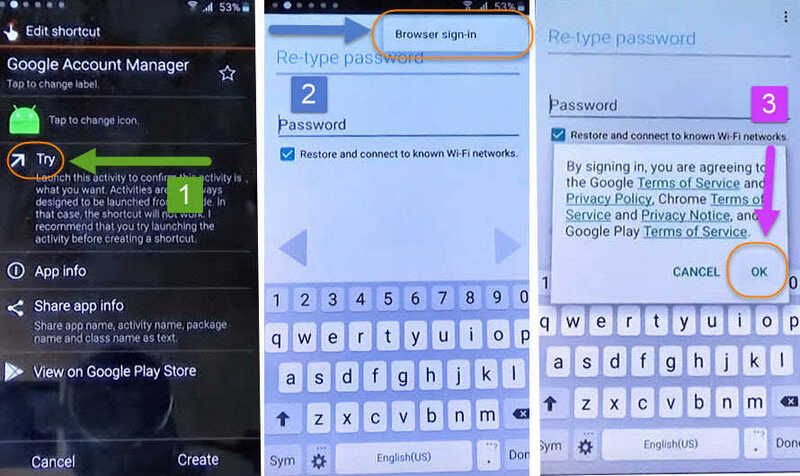 It is a new method to Bypass Google Account on any Samsung phones, specially 2016 variants or 2015 also. 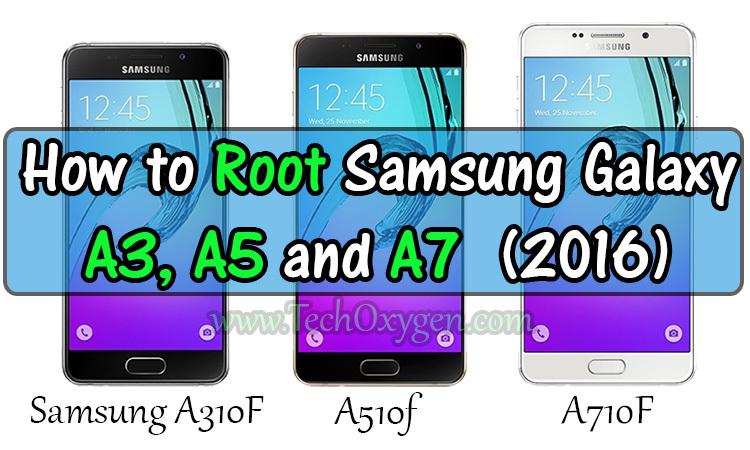 Tested with Samsung Galaxy J1, J2, J5, J7 and Samsung A3, A5, A7 working perfectly. If you want any help regarding this issue feel free to comment below. So, the question is why we use Bypass method for our mobile phone? The main reason is when we set up some sort of lock screen security in our smartphone to keep our friends or strangers away from using it or checking out our personal data, messages or our pictures. And in other words you don’t want someone to get full access to your cell phone, on your private pictures or mail if somehow your phone is stolen by someone. So therefore we need a security on our smartphone “FRP LOCK” works just same like Pattern Lock. 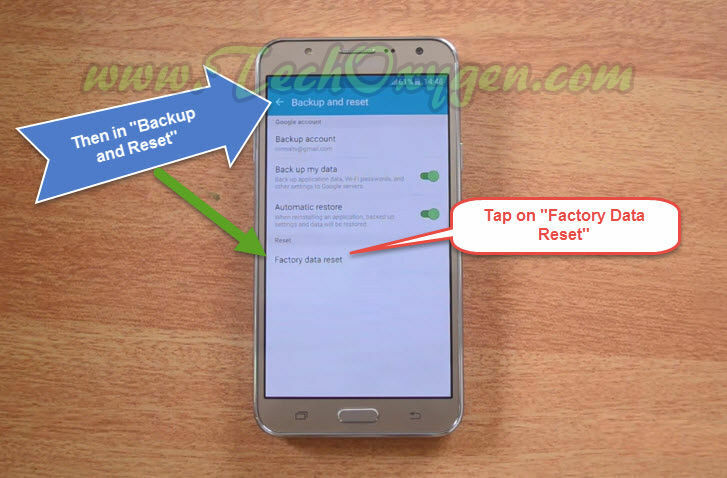 Factory Reset Protection is kind of a security feature that activates when we Hard Reset our Samsung Galaxy or any Android device. 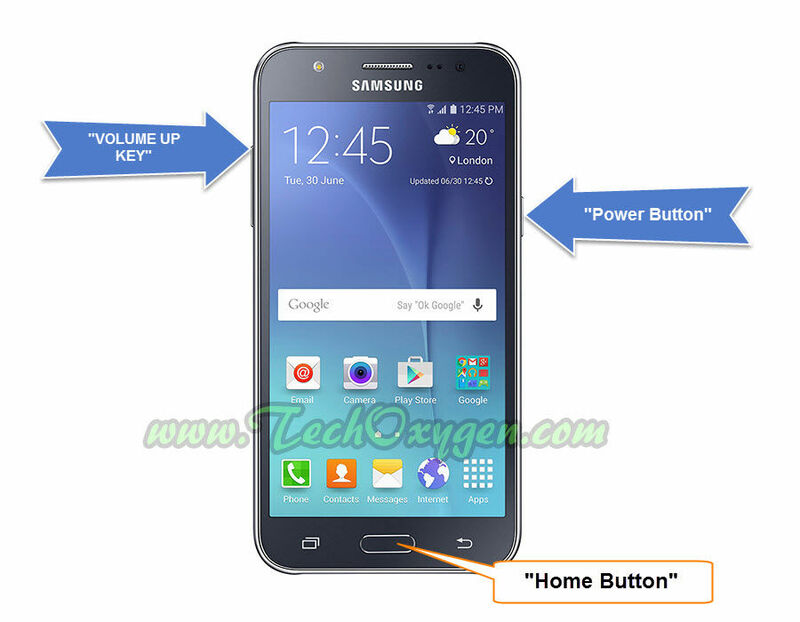 Don’t know how to bypass google account on Samsung Galaxy NEO? 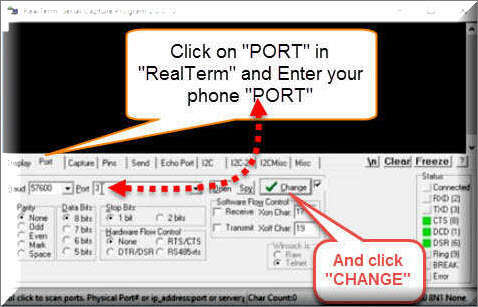 Don’t know how to use OTG Data Cable to bypass google account on your cell phone? 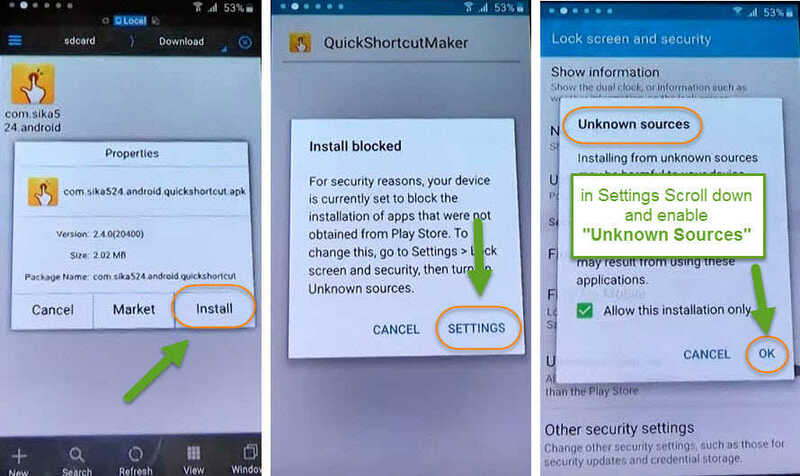 It’s very simple don’t worry I’m your guide today in setting up your smartphone to “unlock Factory Reset Protection from Samsung S5 Neo”. 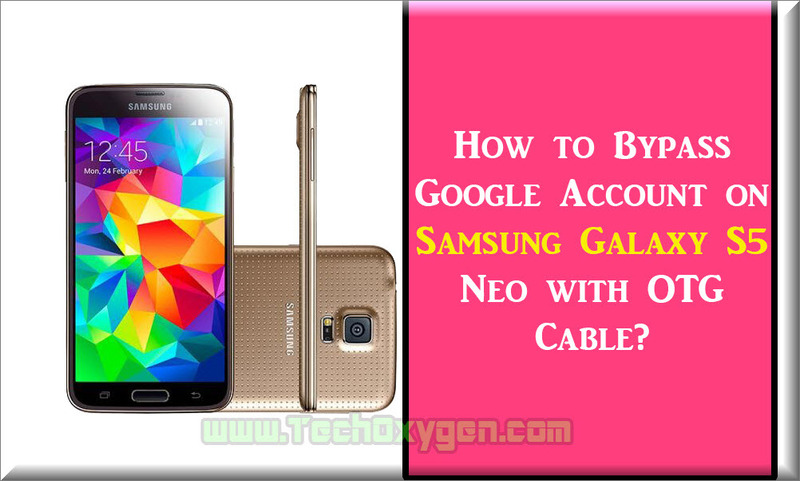 In this article I’ll guide you how you can ‘bypass google account on Samsug S5 NEO’ with the help of OTG cable. 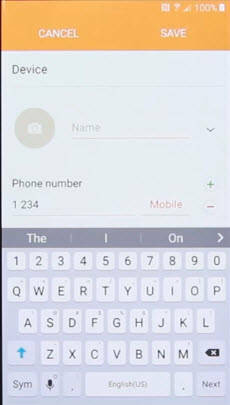 If You’re receiving a message on your screen like (This device was reset. To continue Sign in with a Google Account that was previously synced on this device). 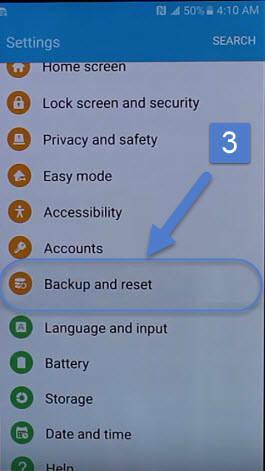 So that means you need to enter the Google Account which previously used in your S5 Neo smartphone. Somehow you forget about the Email Address or Google account of your phone then you need to bypass your device. 1. You need WiFi connection for this bypass method. 2. You need a OTG Data Cable. 3. 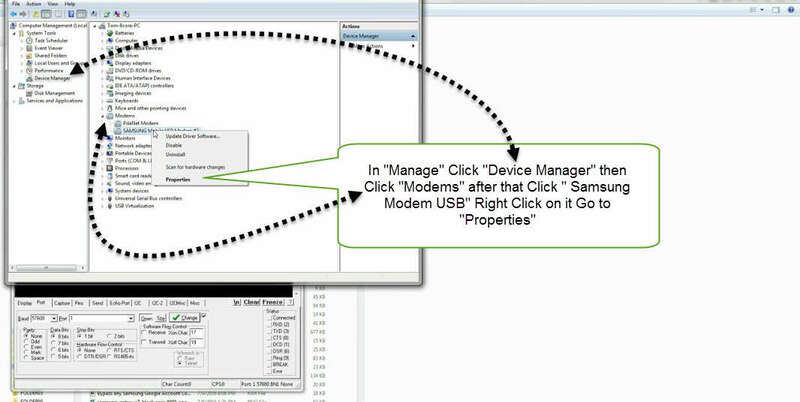 You need a USB Data Stick which we use to put application and use for the bypass. 1 Step: Download the application from this link => https://goo.gl/jlwg5M then put it on your USB device. 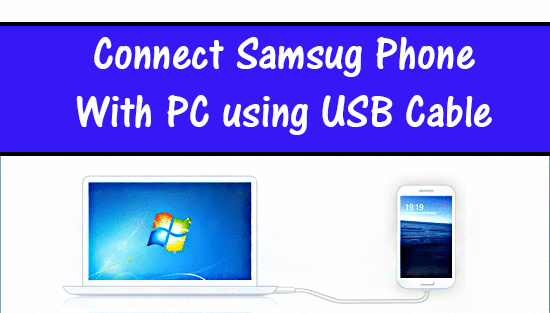 Once you save the Application for bypass in your USB data stick, connect it with the OTG cable and the other side connect to your Samsung S5 Neo android device. 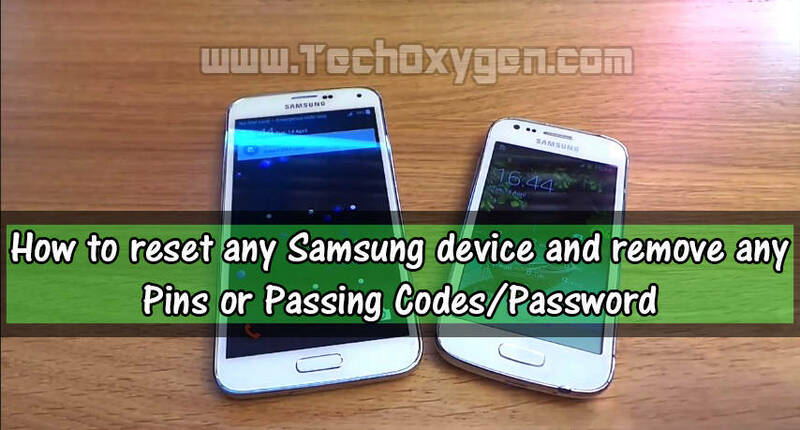 Then you’ll see the application working on your cell phone simply tap on the “Bypass Samsung Account Locked” then next tap on “Bypass Any Samsung Account Lock.apk“. After that you’ll receive an error about “Install Blocked” don’t need to worry about it just tap on “SETTINGS” and then in the bottom on the right hand side corner you’ll see “Unknown Sources” Check on it and click “Ok“. And now finally just click on Install. 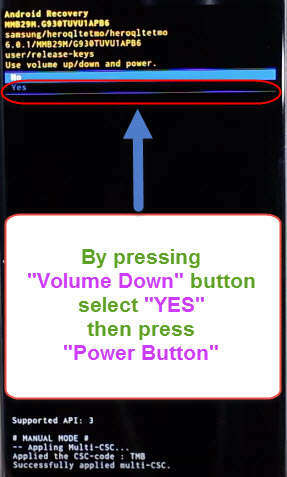 2 Step: Once the app is installed in your cell phone click on “Open” and now you have access to your phone’s settings. 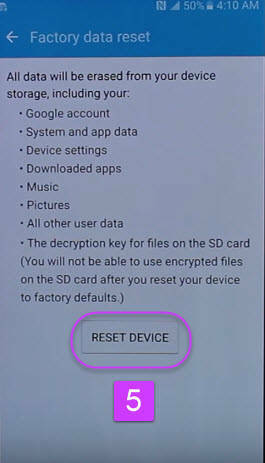 Scroll down and tap on “Backup and RESET” now scroll down and tap on “Factory DATA RESET” then => “RESET DEVICE” => Finally tap on => “DELETE ALL”. 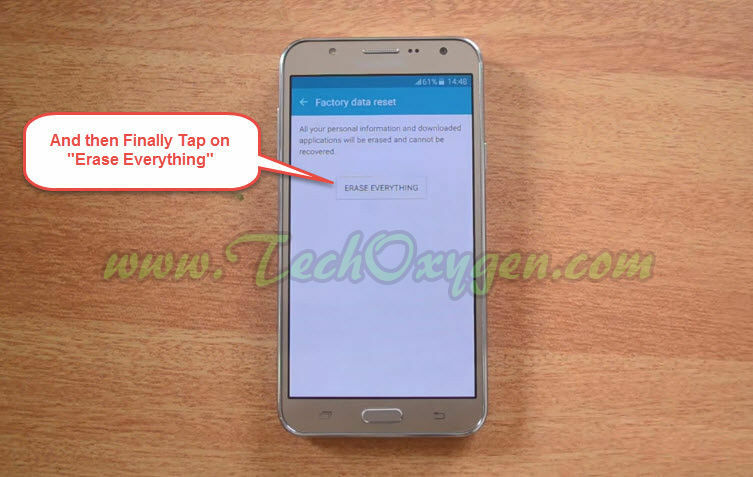 Now you can remove the OTG Data Cable and wait until your phone restarts. 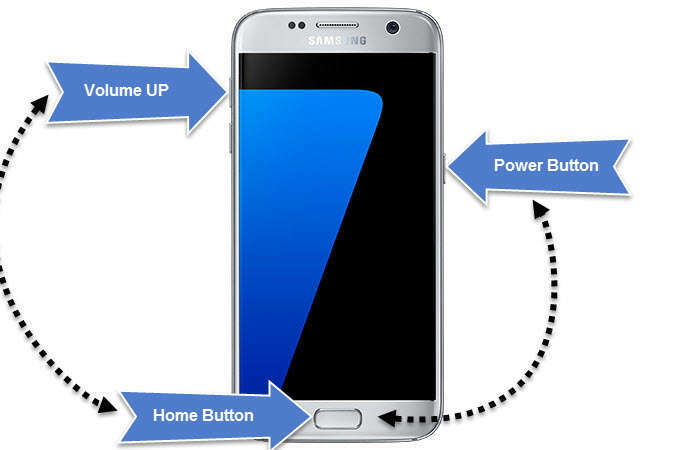 When your phone restarts, you can use it as a new device, Just select your home language and go on with the other initial setup of your Samsung Galaxy S5 Neo Android phone. Congrats! And now your phone is ready to use and you don’t have any Google Account or ‘FRP lock’ on your phone. And if you go to Settings and click on Accounts you won’t see any account there, so it means you can use your smartphone without any google account password. So, we have completely Bypass Google Account on Samsung Galaxy S5 Neo now, It works as new and you can add your own Google Gmail Account. 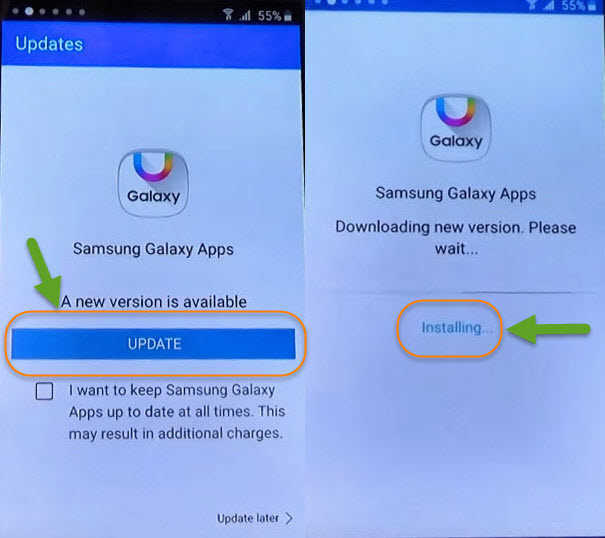 If you still facing any problem regarding Bypass Google Account on Samsung Galaxy S5 Neo feel free to comment below. 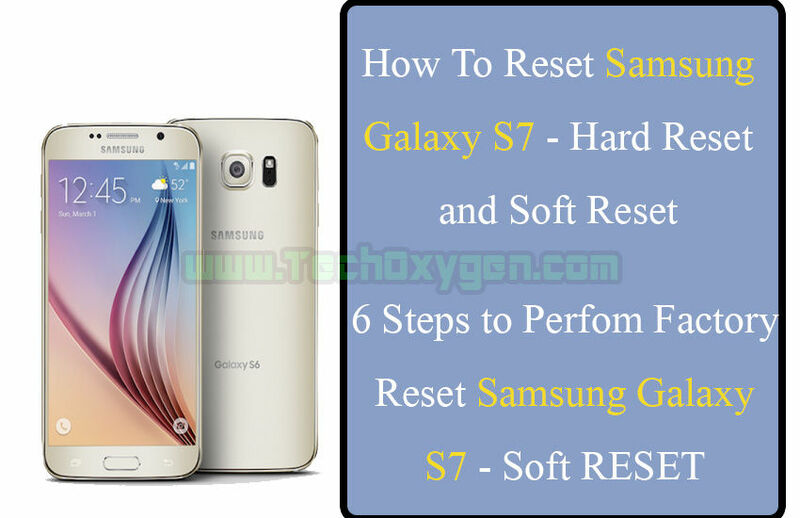 In this guide, I’m gonna show you how to reset any Samsung smartphone and remove Pins or Pass Codes, Password and It’s very easy the same across all of the Samsung phones like (Samsung Galaxy S6 Edge, S5 Mini, S4, S3, S2, Note 4 Duos, Ace Plus Young Tab) and this guide can be used in any version practically. 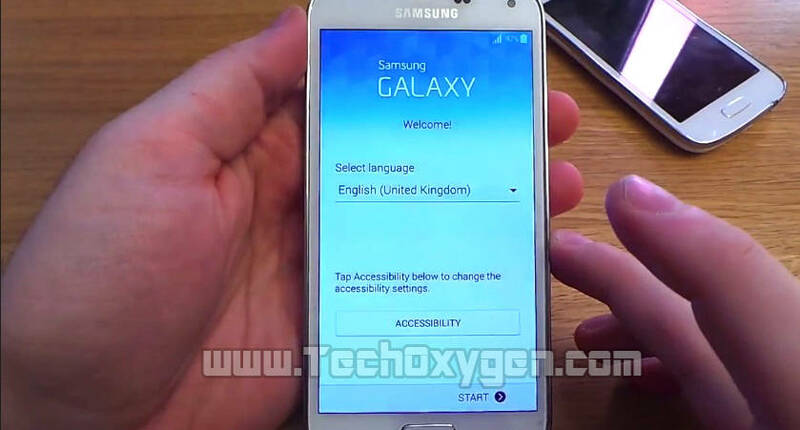 And just give it a few minutes and the device will be reset automatically. 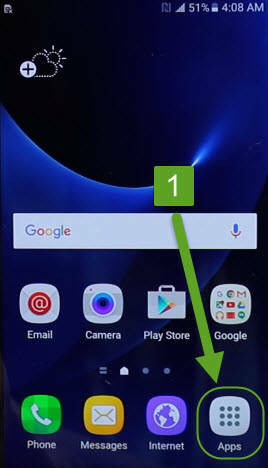 Now you can see the setup screen appears, no locks, Passwords, Pass codes or Pins anymore in your Samsung Galaxy S6 Edge. Now you can set up it as a new device. 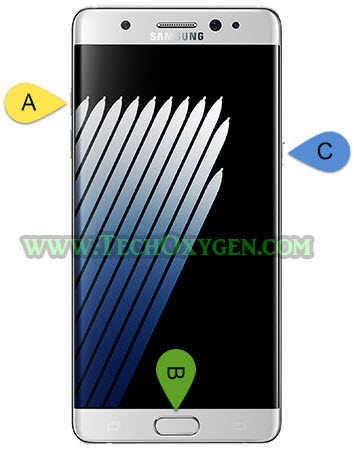 This Guide is usually applies for any Samsung Smartphone, For Hard reset or Soft reset. If you need any help in resetting your mobile you can ask in the comment below. 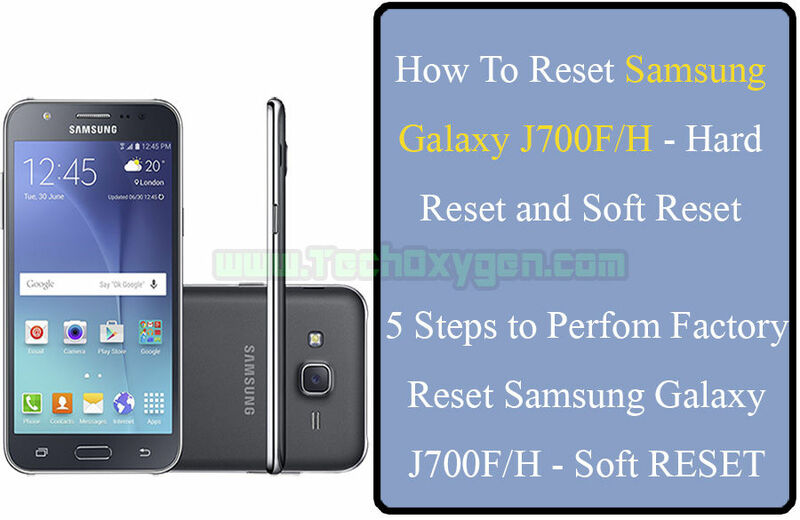 This Hard Reset method work on all the Samsung smartphones so you can apply this Hard Reset Samsung Galaxy phone method to any of your phone. 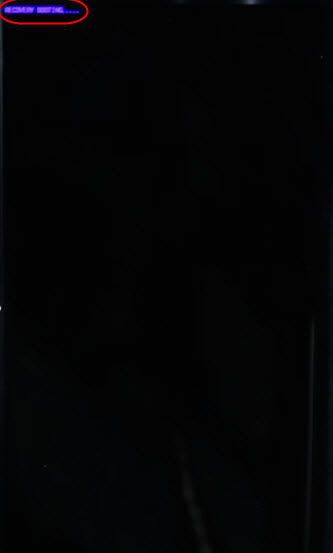 It has something like the Ferry tale the history of Samsung Galaxy Note 4, with the evolution of “frikadas” a category creator and be one of the biggest trendsetters in mobile telephony. From Asia to Europe a larger screens extends and reaches even threaten tablet market growth. More sales remain around 5 – 5.2 inches, but if something go IFA convinced this is that Samsung should go for Samsung Galaxy Note 4 as his winning horse, as their first line telephony even above the Galaxy range . 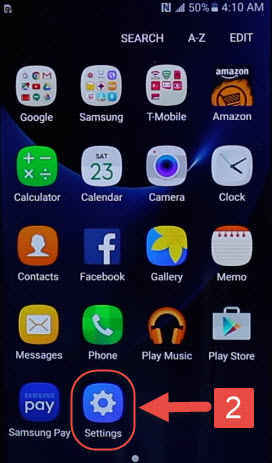 In 2013 Samsung could not get his S4 was the best of the year. LG, Apple, HTC and Sony signed the same or better products; This course has been better S5 level (especially the camera and screen), but it certainly is difficult to speak of difference in the market or clear leadership by any actor. Above the 5.5 inch the situation is quite different. phablets In high-end (if it is still appropriate to distinguish this category and if that figure is correct to make a difference), the feeling is that is Note One year ahead of the competition . If the magnificent Note that we left the 3 add still better screen, camera S5 and first class finishes, this difference increases.